To celebrate 100 years of Rem salon furniture, Rem UK have designed and produced a high end selection of salon furniture called the centenary range. 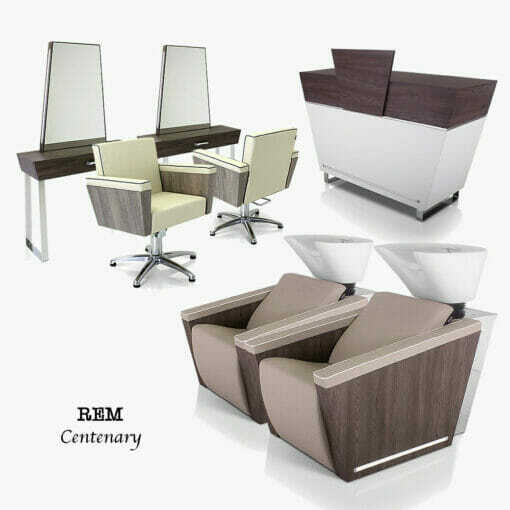 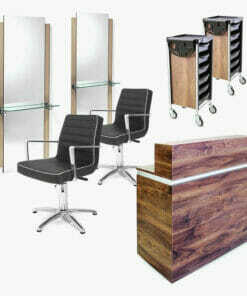 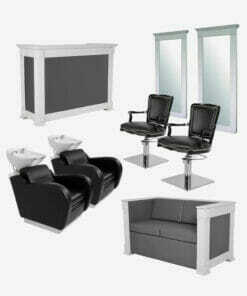 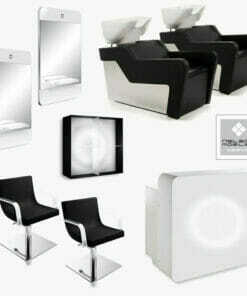 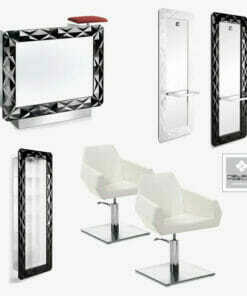 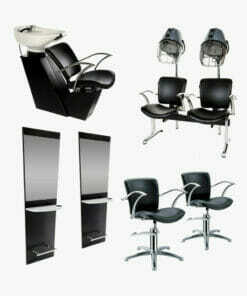 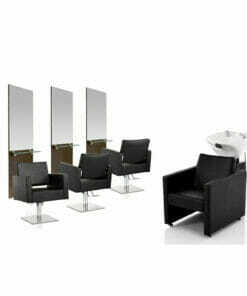 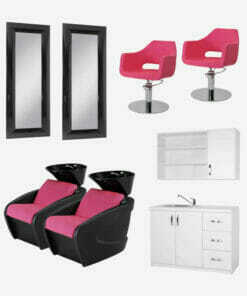 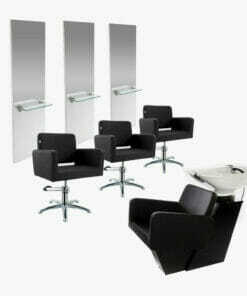 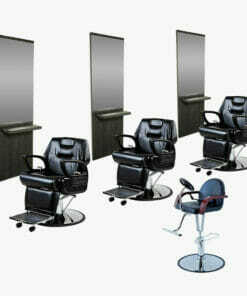 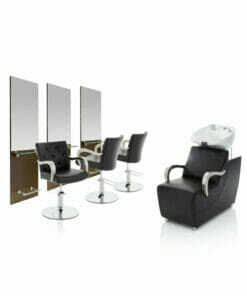 With this range, we have designed a stunning furniture package which will create the feel of elegance and style in your salon. 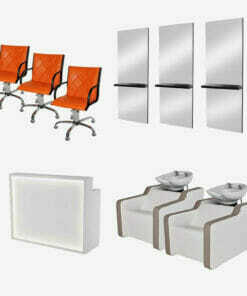 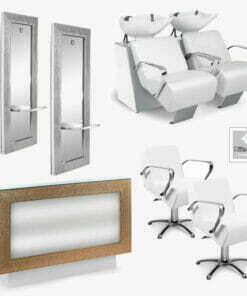 Please note, items can be added or swapped in order to create the perfect furniture package for your business. 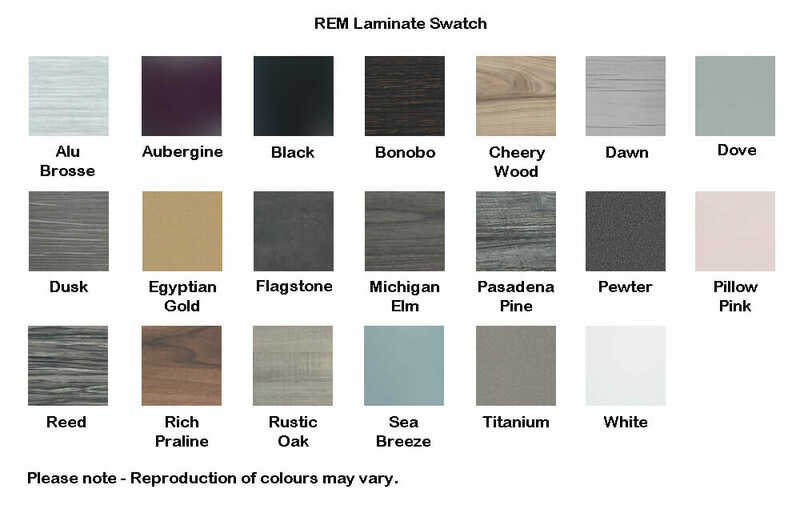 The Centenary range is available in a wide selection of REM fabric and laminate colours. 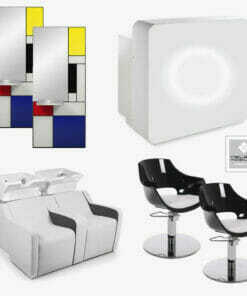 See colour charts below. 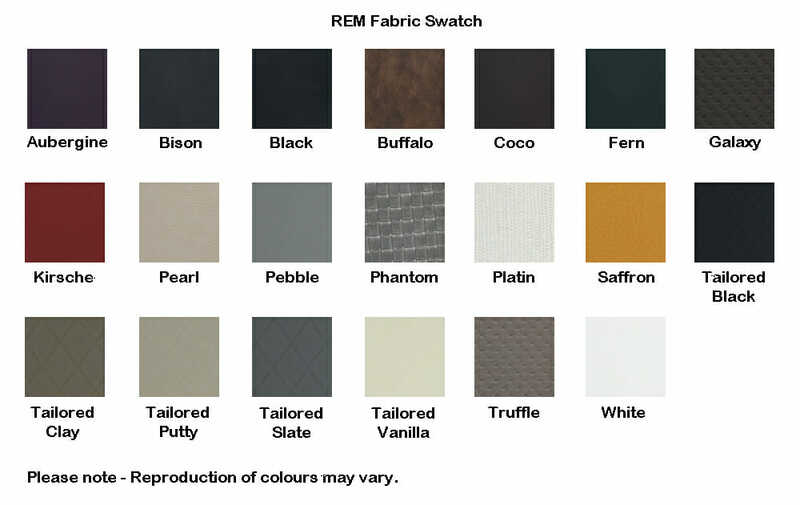 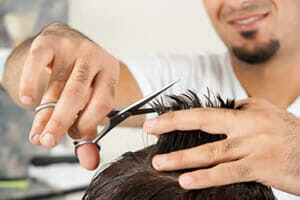 Please call our helpful sales staff on 01270 630 280 to discuss colour options and alternations.